In celebration of the onset of Autumn and of Janine's birthday I hosted a little neighbor ladies' party this week. Six of us were able to attend; Janine, Trude, Diane, Joy, myself, and a delightful new neighbor, Kathy. I enjoyed setting the table with fall colors and little squash pumpkins as guest gifts. I forgot to photo the food I prepared which was Roasted Cauliflower-Cabbage Soup, a Chilled Asparagus-Tomato Salad, Chicken Londoff, and rounds of Toasted Garlic-Cheese Baguette. I made homemade Lemonade-Sparkling Rose' wine spritzers for merriment! After lunch the party moved to the outdoor porch--the weather was absolutely perfect! The grand finale' was Joy's gorgeous Persimmon Cake, made from her home grown persimmons and topped with the sunniest yellow flowers (plus ice cream, of course!) We sang happy birthday to Janine and let her know how much we value her dear friendship. She and her sister-in-law Trude took off the next day on a trip to New York City while the rest of us are home soaking up the wonderful new autumn weather. I hope you are able to enjoy a special occasion on the advent of this most delightful season. 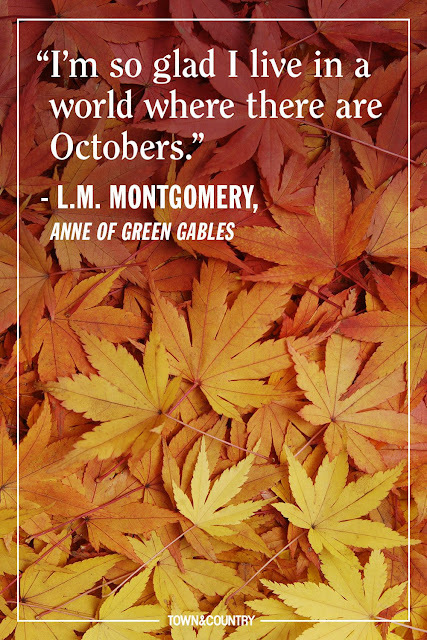 Maybe a trip to hunt pumpkins, or an outdoor campfire, or just a few precious hours with friends or family. It's so worth it to pause and enjoy the moment. 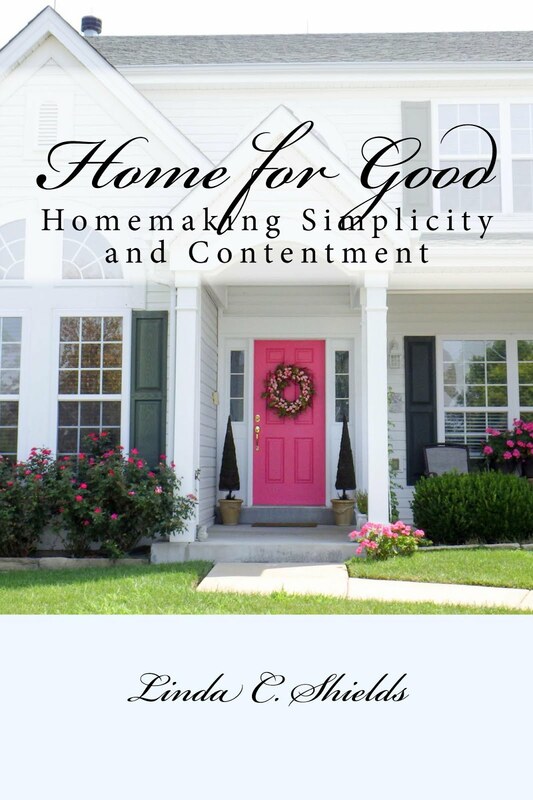 * If you are viewing this blogpost on your email be sure to click on "Home For Good" to see the actual full color webpage. Oh how very pretty everything looks! Which one is Janine? It's easy to see that you girls cherish your friendships. I envy you all! Janine is wearing black. Her sister-in-law, Trude, is wearing a blue and white striped blouse. Joy is wearing the ruffled sleeve dress. Diane is wearing the colorful crocheted sweater. Kathy is wearing the white sweater over a black shell. I’m wearing a blue plaid shirt. Wish you could join us!